My new single, “Christmas, I’m Away” is now available on iTunes.. Apple always beats Amazon to the punch.. This a song is for our deployed troops who are serving our country away from their families during the holidays. Co-written with Brian Irwin and recorded in Nashville. 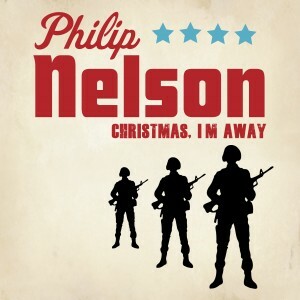 Philip Nelson’s new single, Christmas I’m Away is available now.